Brand new spark plugs burnt within 15 miles? I installed brand new spark plugs the other day and my friend told me I should put anti seize compound on it. So I haven't drove it yet, except when I went to the auto store to get some and apply it. When I was removing my spark plugs, the tips were total black and burnt already. I went up to 4.5k rpm a few times, but i'm not sure if I hit vtech. What is the cause of the burnt spark plugs? I think its the filter thats dirty and causing my car to run too rich? Also, since I changed the spark plugs myself, im not fully sure I tightened it exactly correct. I tightened it with my hands first, then when i couldnt anymore (where you need the wrench), i tightened it tight enough but not too tight. to the point where it's secure but not about to break. Re: Brand new spark plugs burnt within 15 miles? when you say tip are you reffering to the top part where the wires connect to the plug or bottom part where plug sparks? answer these questions, and we can work from there. I bought bosch platinum +2. They are pre gapped so I didnt have to gap them. And yes I use premium gasoline. I need a oil change and am on low oil at the moment if that effects it. I use mobile 1 fully syn oil. Also, I think the air filter (short ram intake) is fairly dirty, but its difficult checking it because I have to remove the passenger side splash guard to check it. And i'm not sure how to yet. to the picture: I dont think its any of them, it's literally the tip of the spark plug all dark black (ash material) except for where the spark would occur is completely clean (gapping area). Pictures would help. Also are you sure it's a short ram and not a cold air intake? Okay I can get pictures tomorrow. 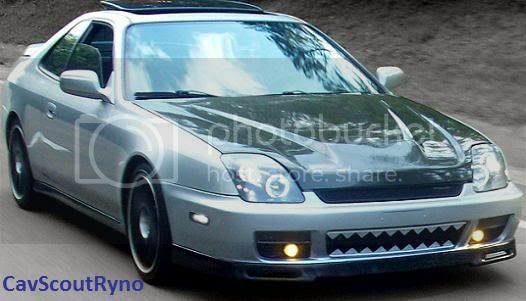 Actually im not sure if its short ram or cold air intake, but you're probably right. Its the red cone filter from AEM, latest model. Why would you put anti-seize on them? Just sounds messy, and its prolly that sht that burning. also, just because they are "pre-gapped" does NOT mean you shouldnt gap them. Many times a specific spark plug has a general "pre-gap" for a variety of applications since most are for a variety of vehicles. Also, perhaps the auto store guy dropped them, or maybe the truck driver hit a bump. While they package them to help prevent these things from altering the gap, they are fairly succeptible to the gap getting messed up at even the slightest bump. You should ALWAYS check the gap anyways. you always put anti-sieze on spark plugs that are going in an aluminum head so you can prevent them from getting stuck in there and then stripping the threads out. anyways, those bosch plugs do not run very well in hondas period. go buy some NGK or Denso Iridiums. you've probably got an oil leak at the valve cover tube seals. 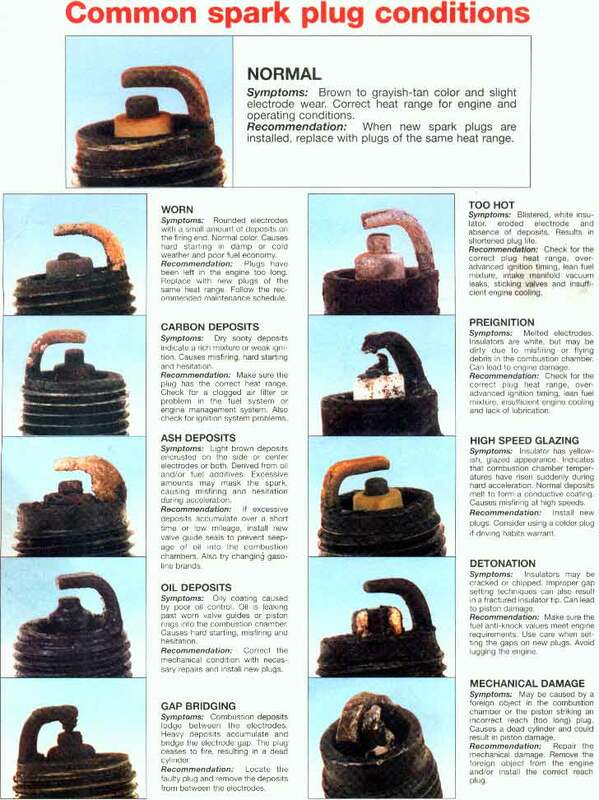 was there any oil on the old plugs that you originally took out? no, they were pretty dried, but VERY dirty (corrosion built up). where should I go to get those spark plugs? I have a walmart, target, car quest, and I think advanced auto parts, near me. How do i find my model # as well? Last edited by kelvinau; 10-05-2010 at 11:57 PM. Autozone or Kragan i know has NGK and DENSO around here...tell any place you have the year and make of the car and they'll find what will work. Give them the year, make and model and tell them you want NGK Iridiums. I've checked the gap on them and they're within specifications. They're kinda pricey but supposedly one of the best for our cars. NGK $7 plug. works best for me. i tried those pulstar plugs, and they were "too hot" is what a honda specialist near me said, because they kept misfiring. just go into your parts store and get the list of plugs for your lude and look at the NGK plugs offered, and go with the ones that are around $7 each.